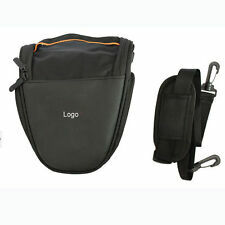 Keep your phone handy with the ProTactic Phone Pouch from Lowepro. 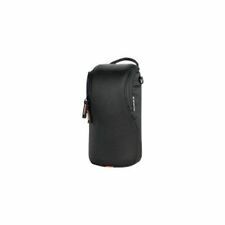 Lowepro ProTactic Phone Pouch Key Features Fits Plus-Size Apple or Android Phone. Secure Zipper Closure. Divider: 1.0 PE board EPE foam. Made of waterproof 600D polyester,scratch resistant, tear resistant; Grey 210 lining; PE board EPE foam divider,strong and solid, shock relief and decompression. Kindly reminder. The case has hardly been used so it is listed as. 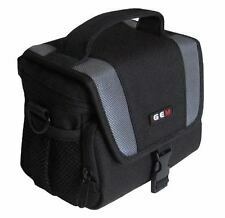 Superb case ideal for comfortably carrying heavy SLR or DSLR digital cameras. Extra comfortable wide padded shoulder straps and breathable fabrics for maximum comfort levels Internal Dimensions: 18.5*16*10cm . External Dimensions: 21*17*13cm . 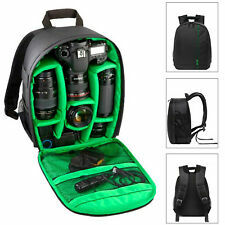 Weight：About 0.24kg Package included: 1 x Camera Bag. 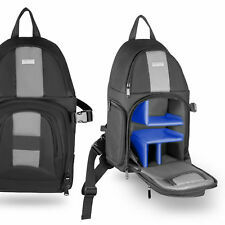 Upper section is perfect for storing phone, wallet and other accessories etc. Designed to perfectly fit your device. 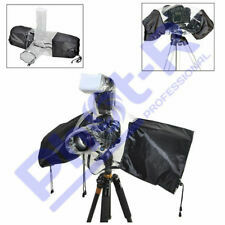 reflective umbrella & flash mount. 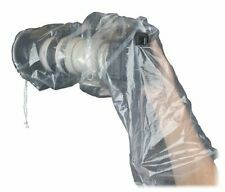 soft umbrella & flash mount. background kit. background light kit. It features a lightweight FormShell composite shell for impact resistance, and a customizable interior with soft lining to fit your gear. The lid secures in place using a hook-and-loop closure. The case utilizes a dual-zipper design with grab cords on the pull tabs that facilitate quick access and easy opening, even when wearing gloves. Main Material: Polyester. 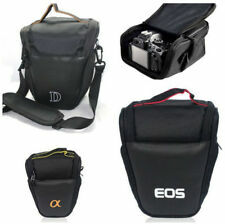 1 Shoulder strap. Flexible and removable partition. Warranty is provided via advertised warranty provider. We will reply you with 24 hours. Internal Color: Green. External Color: Black. 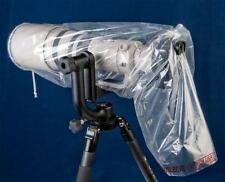 External material: waterproof nylon. Every good bag needs a wing-bag. Keep it in your bag, wear it on your belt or attach any Peak Design strap to turn The Field Pouch into an ultralight sling bag. 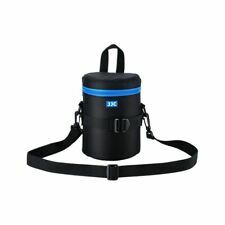 With an expandable roll-top design, a waxed outer shell and felt inner padding, The Field Pouch can safely hold and organize all of your odds and ends. Featuring adjustable internal storage, you can easily respond to different photo opportunities as they arise. 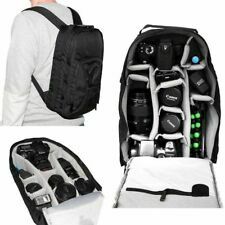 - Spacious storage for your DSLR or mirrorless and two lenses. Key Features. Protective design. The bag features a zip pocket under the lid, dual side stretch pockets, and an exterior front zip pocket with organizer and key fob. The padded interior has a matching touch-fastening divider. 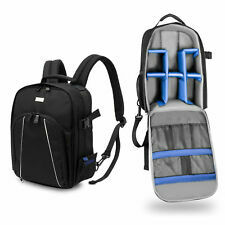 Carry the bag with the top handle or wear it with the removable, padded shoulder strap. 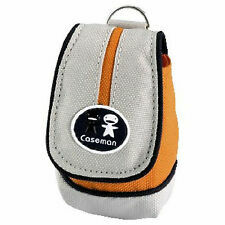 The interior of the bag is plain and padded, with no pockets. It has a top grip handle and a shoulder strap. Removable Padded Dividers. 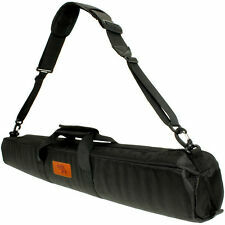 Long Adjustable Shoulder Strap. Front Zip Pocket. If you are not entirely satisfied.